For your entire life, you have been told to brush your teeth. Parents, teachers, dentists – they’ve all instructed you to brush twice per day, for two minutes each. Brushing once in the morning and once at night is always recommended. Brushing has always provided refreshing bookends to your days; you’ve brushed your teeth before catching the school bus, before days at the office, after happy hours and at slumber parties. It’s part of your routine. However, despite being a lifelong brusher, it’s possible that you’ve actually been brushing this whole time at the wrong time. Surprised? 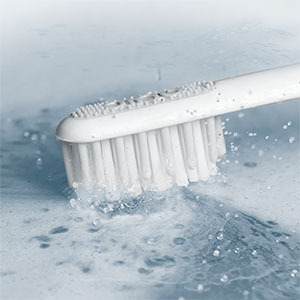 The effectiveness of your brushing routine has a lot to do with when you eat. It seems like a no-brainer that you’d brush your teeth after eating breakfast, to avoid subjecting your fellow commuters to your coffee breath. 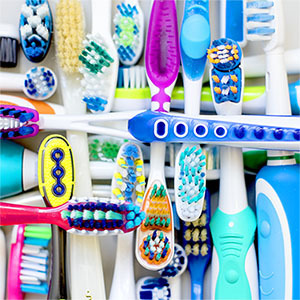 Vanity aside, the time elapsed between eating and brushing can have a significant impact on your oral care. 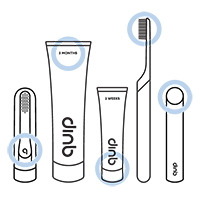 According to the Mayo Clinic, the time elapsed between eating and brushing should be tailored based on what you ate. Foods and drinks with high levels of carbs and sugars infest your mouth with bacteria that can harm tooth enamel for up to twenty minutes after eating. In those cases, it’s best to brush as quickly as possible after eating, to prevent any damage done by the harmful bacteria. However, other foods require a bit more patience before rushing to your toothbrush. Highly acidic foods and beverages, such as citrus fruits, can weaken tooth enamel. If you brush too soon after consuming acidic foods, you can actually cause more damage to your teeth, as the abrasive bristles can be harmful to the already vulnerable enamel. You’ve always known that orange juice and minty toothpaste don’t mix (yuck), so now you have extra incentive to wait 15 to 20 minutes for your saliva to absorb the acid before brushing. Don’t have time to wait? 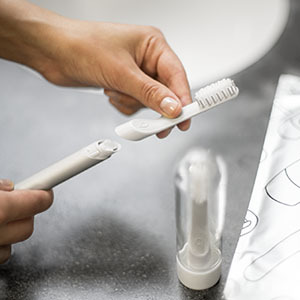 Carry an extra toothbrush in a travel case, or keep one at work. Small adjustments in your routine can make a big difference!